View cart “St. Rita Gift Set” has been added to your cart. Packed beautifully ready to give. 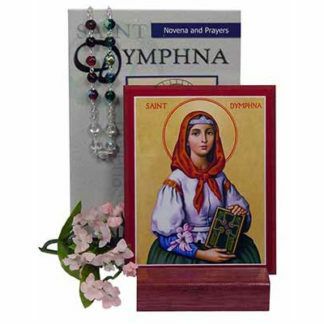 Saint Rita: Saint of the Impossible book, soft cover, 128 pp. 4″ x 6 1/8″. 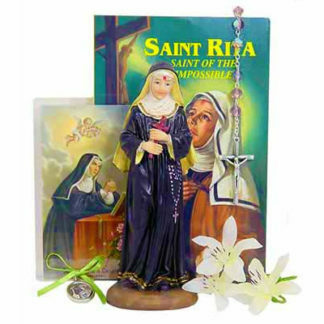 St. Rita hand painted statue – 5 ½” tall. 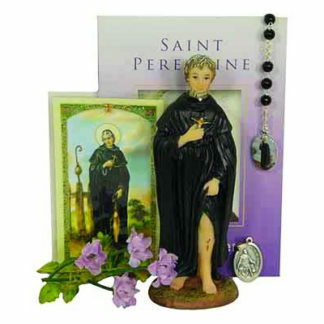 St. Rita Chaplet from Italy made with crystal beads; directions for praying chaplet are included. 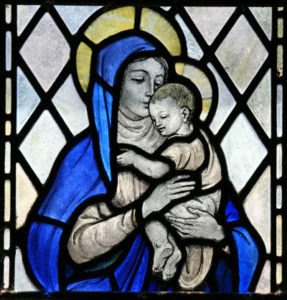 Laminated holy card with prayer on back. 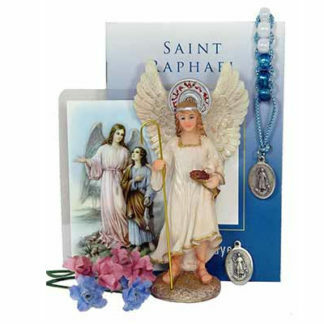 Gift set is packaged in a lovely frosted gift box. St. Rita is invoked as the patron of all who need help in their life situation and all those who want to come closer to Christ .